Dr. Wolniak was raised in the suburbs of Chicago, Illinois. Growing up, he watched his parents work through dental school and ultimately open a very successful, family dental practice of their own. Dr. Wolniak earned his Bachelor’s degree in Zoology from Miami University-Ohio, and he returned to Chicago to work on his Master’s Degree in Toxicology at DePaul University. While completing his course work, Dr. Wolniak was an undergraduate Biology/Anatomy lab instructor for the University and assisted his parents in their practice. It was this “behind the scenes” experience at his parents’ practice that fortified Dr. Wolniak’s decision to become a dentist. While earning his Doctor of Dental Surgery degree at the University of Illinois-Chicago, he and nine other students were selected to work with Salud Family Health Centers; an organization that provides dental services to the underprivileged in Colorado. It was on this trip that Dr. Wolniak met his wife, Jenna, who is from Overland Park. After achieving his degree, he and Jenna left the Chicago city life to start their family in Kansas. They live in Overland Park with their sons Knox and Cam. Dr. Wolniak opened Prairie Fields Dentistry to give families in his community a loyal, family owned practice that provides conservative, top quality dental care. 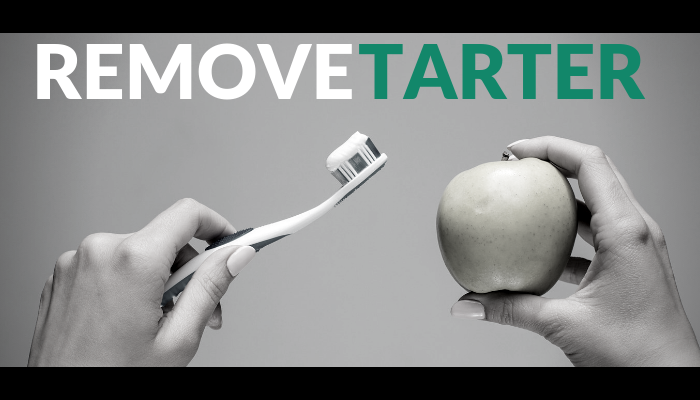 He and his team firmly believe that most dental problems are preventable, and can be avoided altogether in many cases, if caught at the right time. Minimal, predictable dentistry is the healthiest dentistry. For that reason, Dr. Wolniak has completed more than twice the required amount of coursework hours to maintain his license. 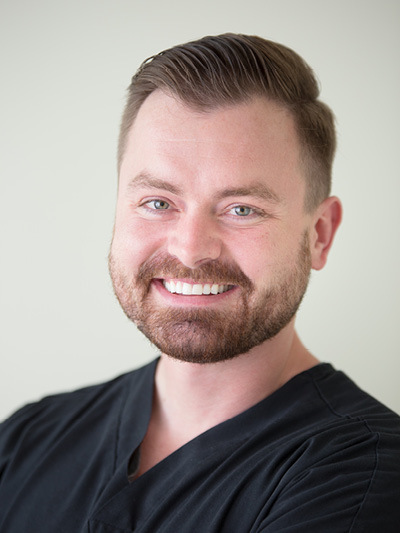 He has trained under some of the brightest minds in dentistry – Dr. Ben Miraglia (Interceptive Orthodontics) and Dr. Mark Hodge (Invisalign) – and has completed implant training at the Implant Direct Educational Center in Las Vegas. Dr. Wolniak is a regular reader, and contributor to DentalTown, an online dental care provider community. When he’s not at the office, Dr. Wolniak enjoys spending time and laughing with his family, browsing Wikipedia, day dreaming about motorcycles, and watching his Chicago Bears and Kansas Jayhawks!